Comment: Need front and back mowing/edging for a 11,000 sqft lawn bi-weekly for the season. Additional landscaping also an option for the future. Comment: Need someone to treat my yard for weed control. Particularly spurweed. I have a small dog that uses the back yard and the spurs from this week stick in his paws. Also, very concerned about the impact of chemicals on my dog. Grayson Lawn Care Services are rated 4.67 out of 5 based on 3,266 reviews of 55 pros. 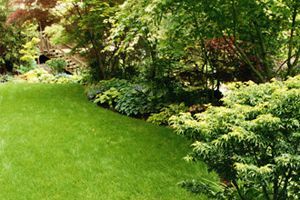 Not Looking for Lawn & Garden Care Contractors in Grayson, GA?